Process for obtaining specific improved material properties through exposure to heat, cooling or, quenching (e.g. hardening, tempering and quenching, bainitizing, surface layer hardening, etc.). Moreover, with heat treatment it is possible to induce changes in the composition of the individual alloy components of the casting (e.g. C or N content). The concept of “heat treatment” generally applies for all metal materials. Consequently, hardening also referred to as age hardening, e.g. of an aluminum alloy, is also classified as heat treatment process, however, DIN EN 10052 particularly applies for steel materials. For heat treatment of the iron-carbon alloys, the iron-carbon phase diagram specifies the temperatures that must be complied with during treatment. 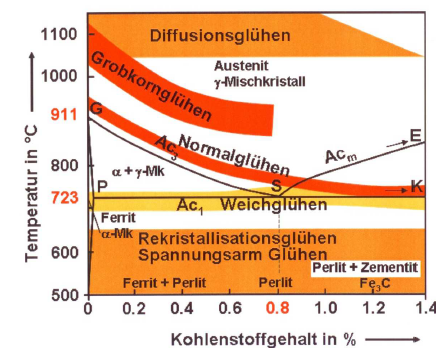 Figure 2 gives an overview of heat treatment methods for steel.